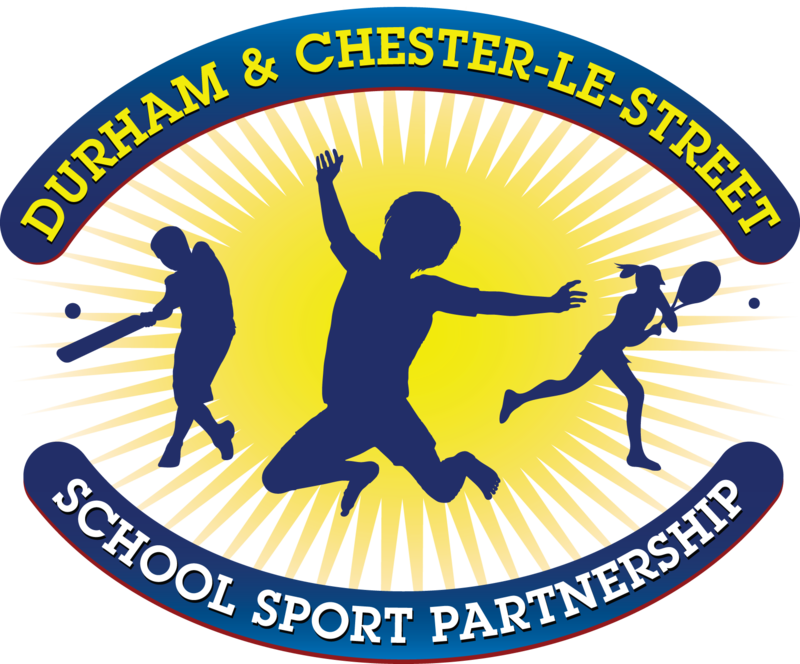 Please note: This competition is only for Chester-le-Street schools. Alternative dates are available for Durham schools. The Y3/4 Mini Tennis Festival is a competition (teams are made up of 2 boys and 2 girls – you may enter up to 2 teams) and the rest of the class will take part in a mini tennis festival aiming to improve their skills and personal bests on the activities. The competition element requires them to play mini tennis matches against the other teams so please prepare your team with the rules of the game.